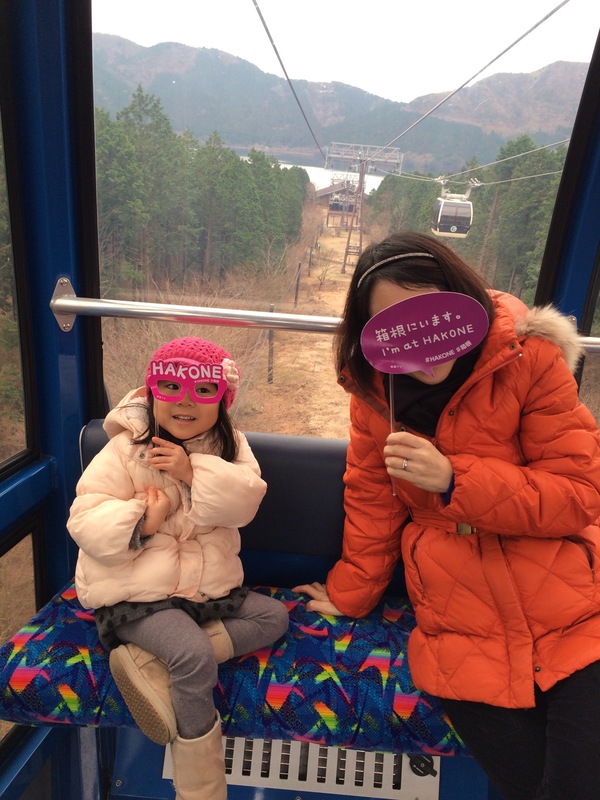 My daughter loves taking a cable car to Ashino lake. 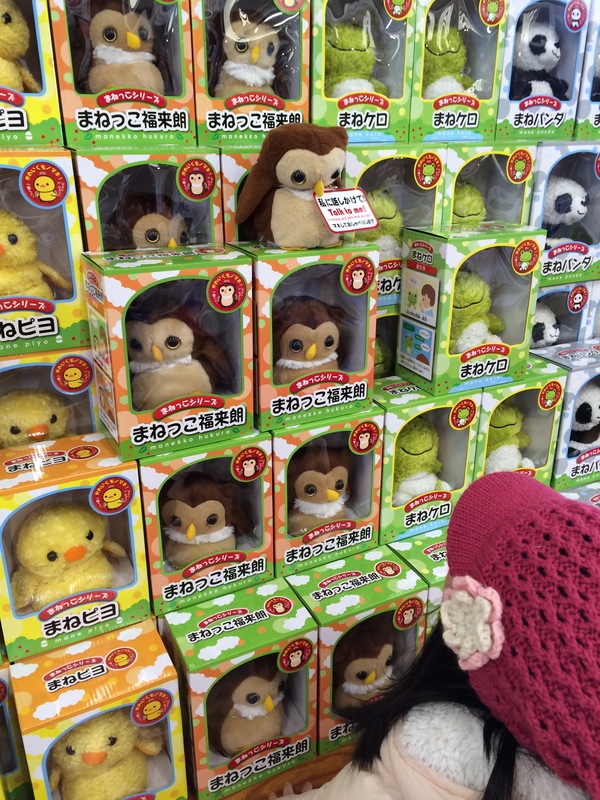 These toys imitate what u say. 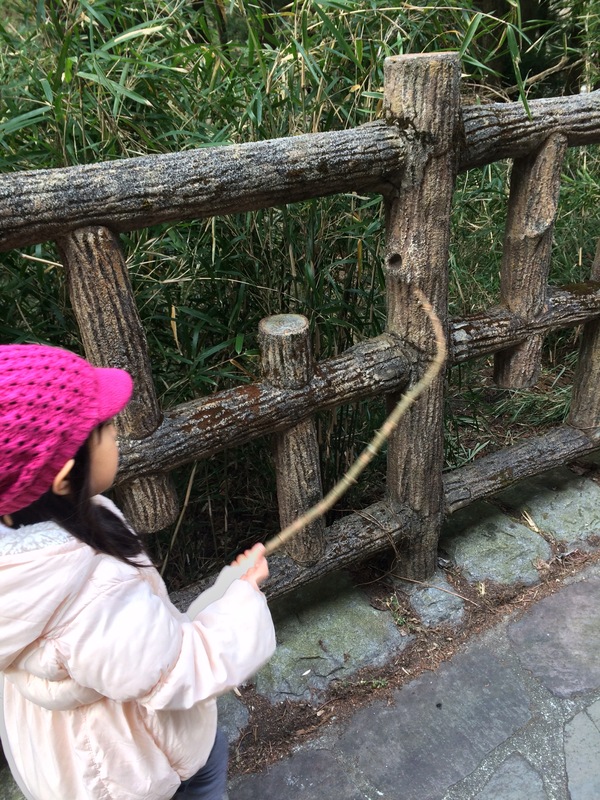 She also enjoyed taking a walk over 15 minutes from Hakone-cho to MotoHakonekou.